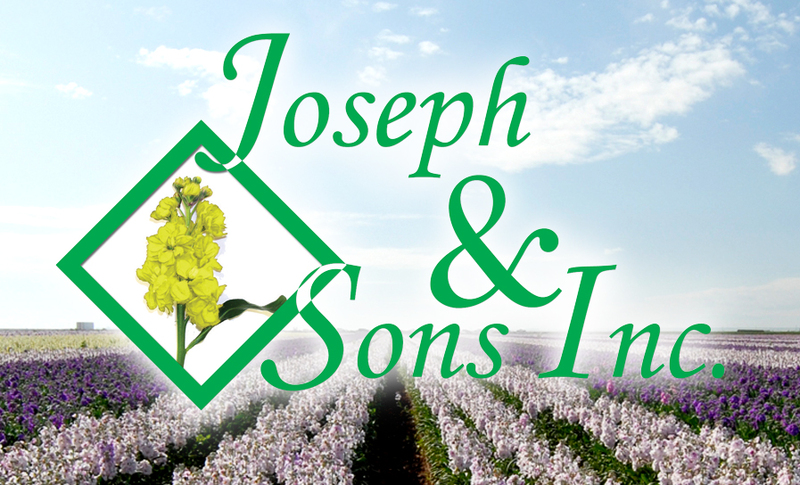 Joseph & Sons is a trusted resource for discerning floral industry professionals. 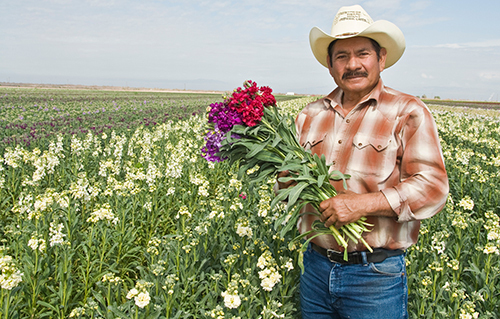 We are a wholesale flower grower and shipper, and proudly carry the American Grown certification and CA Grown logo. If you are a wholesaler searching for unsurpassed, year-round quality grown flowers — look no further. 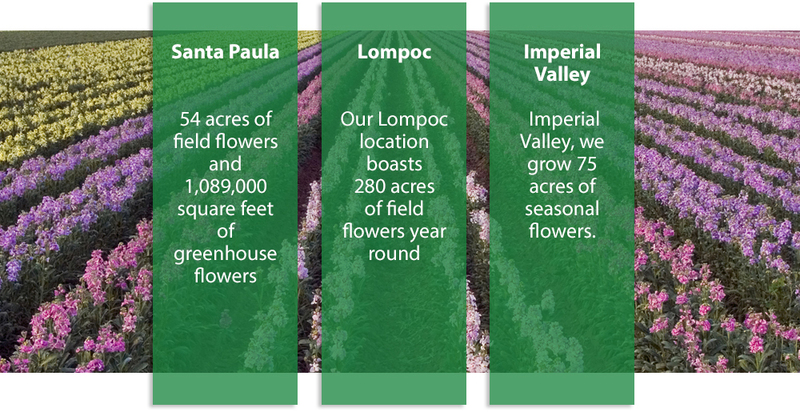 We are strategically based in Santa Paula, where we grow 54 acres of field flowers and over a million square feet of greenhouse flowers on a year-round basis. In this location we operate a state of the art, 15,521 square-foot warehouse where we cool, pack and ship your orders. 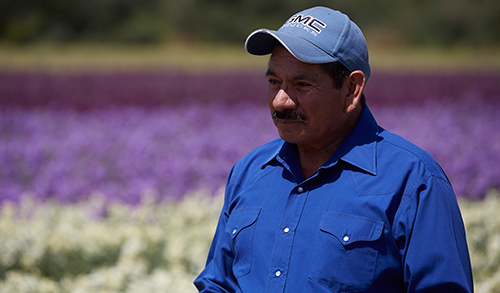 Our Lompoc location boasts 280 acres of field flowers year-round and in Imperial Valley we grow 75 acres of seasonal flowers. And thanks to the collective efforts, expertise and insights of our staff, you’ll have access to some of the best flowers and advice in the business, all at Joseph & Sons, Inc. Come explore all that Joseph & Sons has to offer. See why we’re considered the wholesaler’s best resource and take a fresh, new approach to sourcing all your floral needs. Thanks to three outstanding California locations, we provide excellent production and uniform quality. Customers will be loyal to us because of our dedication to providing only the best quality flowers. Customers will trust us because of our ability to deliver on every commitment we make. Customers will respect us because of the integrity, honesty, and fairness at the heart of our company.